High performance access to the IOS-XR infrastructure Layer including RIB, Label Switch Database and more! Bring your own protocol or controller and operate your network your way! 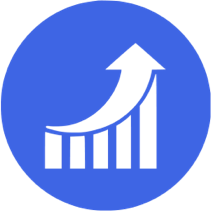 Batch updates straight to RIB, Lable Switch Database (and more in the future) over gRPC without going through a Network state database results in much higher performance than equivalent Management APIs. Bring your own Protocol or Controller – Use the same APIs that the IOS-XR protocol stacks use internally, but over GRPC. 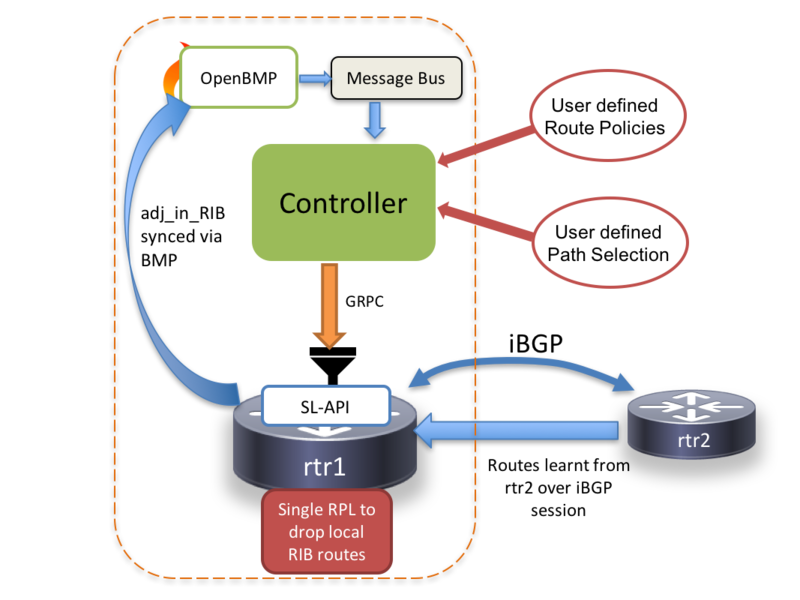 Users can focus on higher layer protocols and Controller logic while the IOS-XR infrastructure layer handles conflict resolution, transactional notifications, scalability and data plane abstraction. 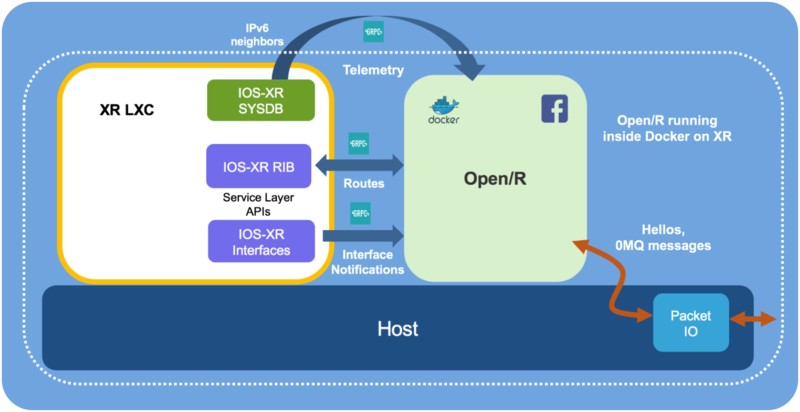 Explore how IOS-XR’s service layer APIs and application hosting capabilities can be leveraged to host and integrate Open/R as an IGP on IOS-XR. Akshat Sharma gives a lowdown on the latest advancements in Cisco IOS-XR programmability as Cisco enables end-users to take advantange of a high performance channel to directly program the IOS-XR infrastructure layer, called the Service Layer, over gRPC. 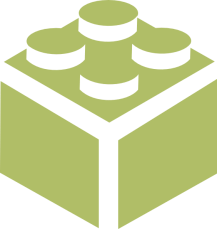 The talk focuses on the architectural tenets of Service Layer APIs and ends with a demo of an OpenBMP controller implemented using the Service Layer APIs. 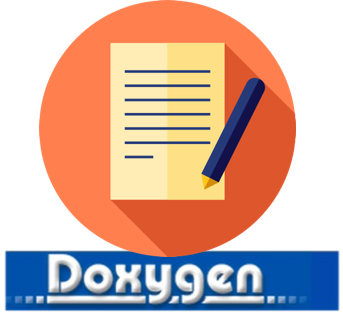 Doxygen Based API Documentation auto-generated from the protobuf IDLs. Documentation always remains up to date with the API! Selective Route download for BGP is a use case that most CDN network operators have taken a stab at. Being able to manipulate the RIB directly with custom route policies to optimize TCAM usage at a CDN PoP router is made much simpler through a high performance Model-Driven API directly into the XR RIB as part of the Cisco Service Layer. Akshat Sharma explains.